First time clients receive 15% off a manicure or pedicure of your choice. Must make an appointment. New customers ONLY. ​Cannot be combined with any other offer. Bring a friend and receive 15% off 1 manicure with the purchase of 2 pedicures. 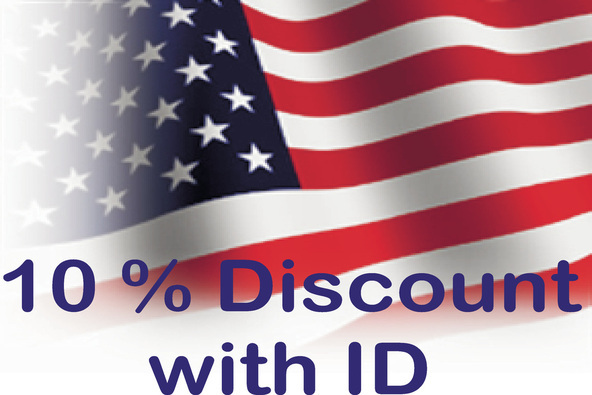 Military personnel receive 10% off any service.